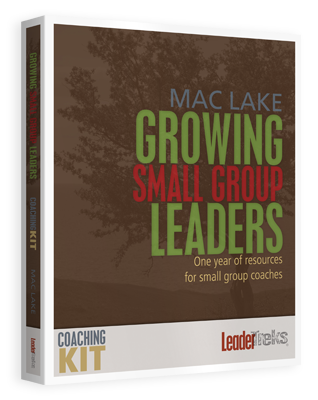 Downloadable tools to develop small group coaches, and training tools for coaches to grow small group leaders. Effective small group programs requires a coach who can equip, hold accountable, and care for the souls of their small group leaders. A good coach will make all the difference. 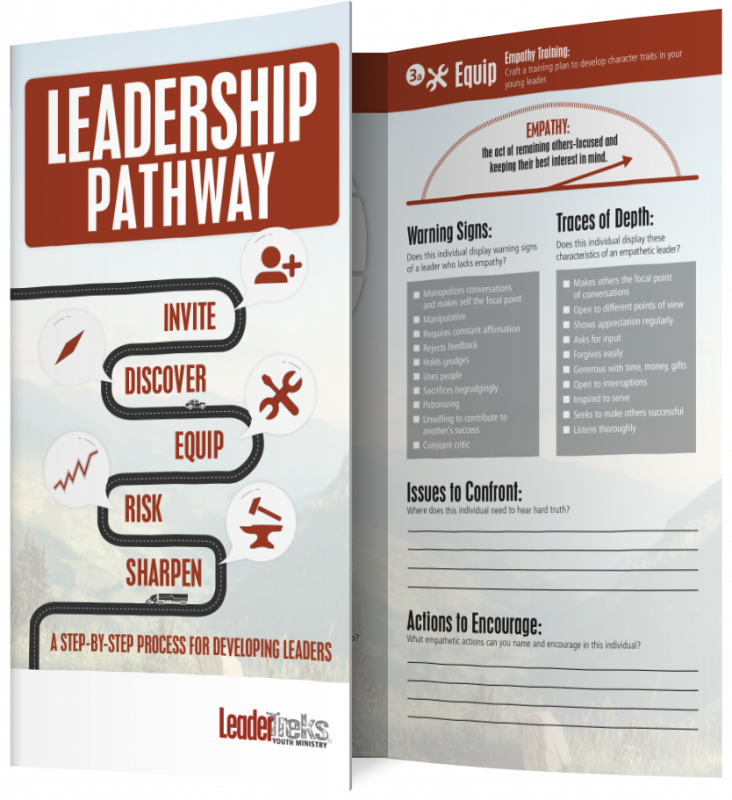 This resource will equip you to be a better coach. 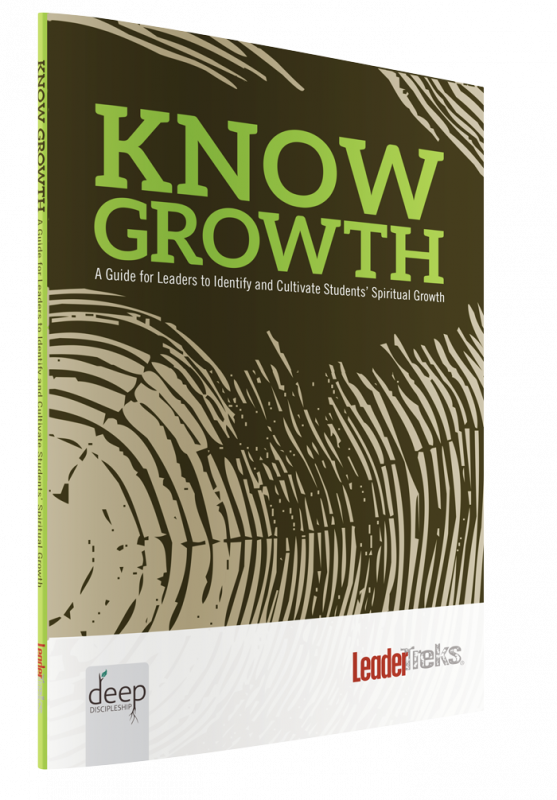 This resources is divided into two sections: tools to develop you as a coach, and training tools to grow your small group leaders. 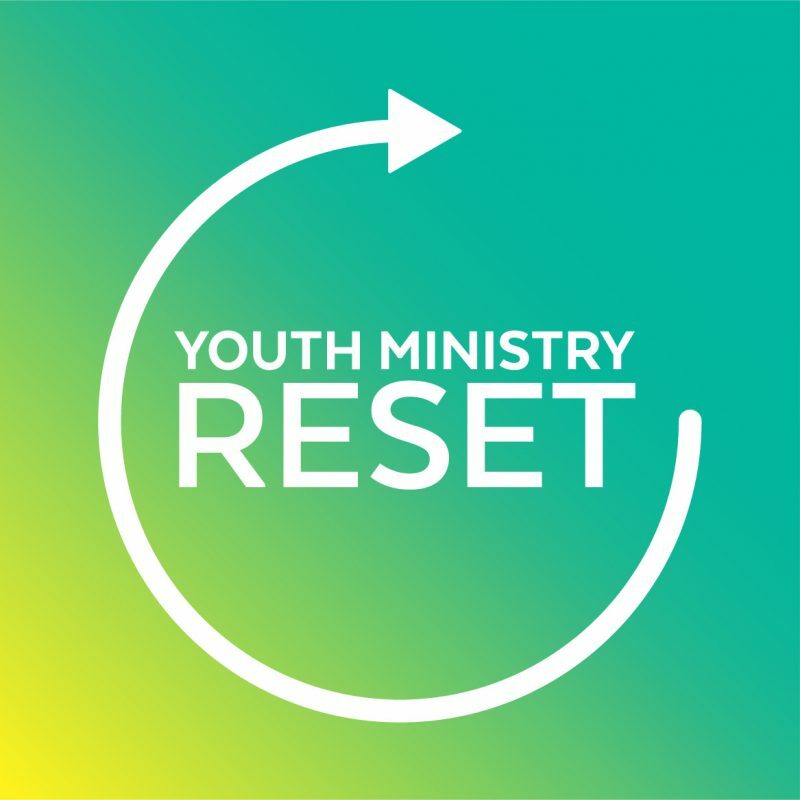 Mac Lake has been the Leadership Development Pastor at Seacoast Church in Mount Pleasant, S.C. since 2004. He and his wife Cindy have three children and reside in Mount Pleasant. Mac grew up in West Virginia and is a graduate of Moody Bible Institute and Dallas Theological Seminary. He served as the founding and senior pastor of Carolina Forest Church in Myrtle Beach, S.C. for seven years. 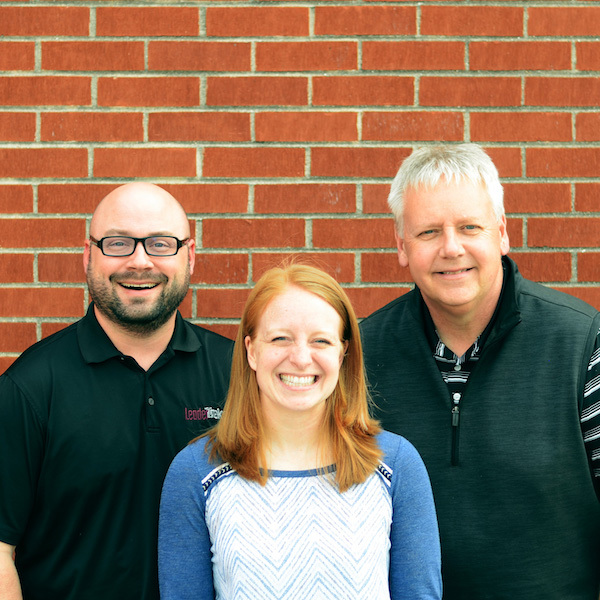 Mac’s passion is growing and equipping leaders to do the work of the ministry.